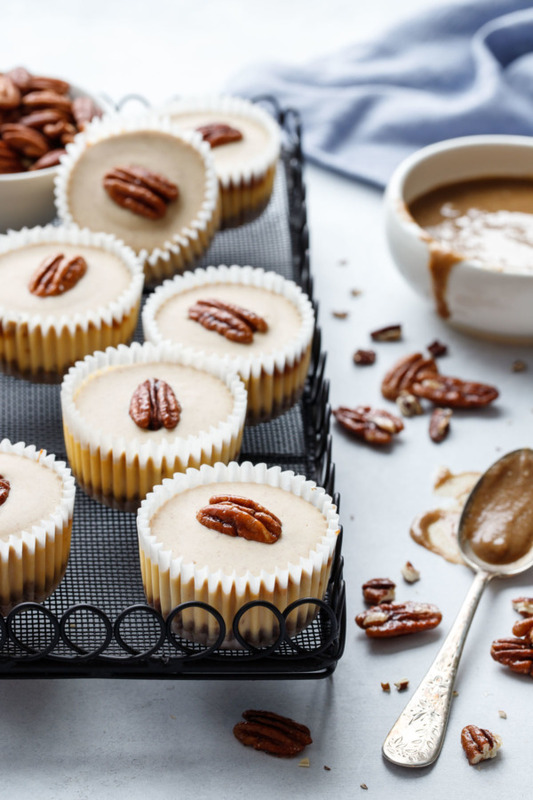 Pecan-lovers: you’ll love these ultra-creamy mini cheesecakes swirled with caramelized pecan praline and topped with a white chocolate praline glaze. There’s more pecans in the sweet and salty cookie crust too! 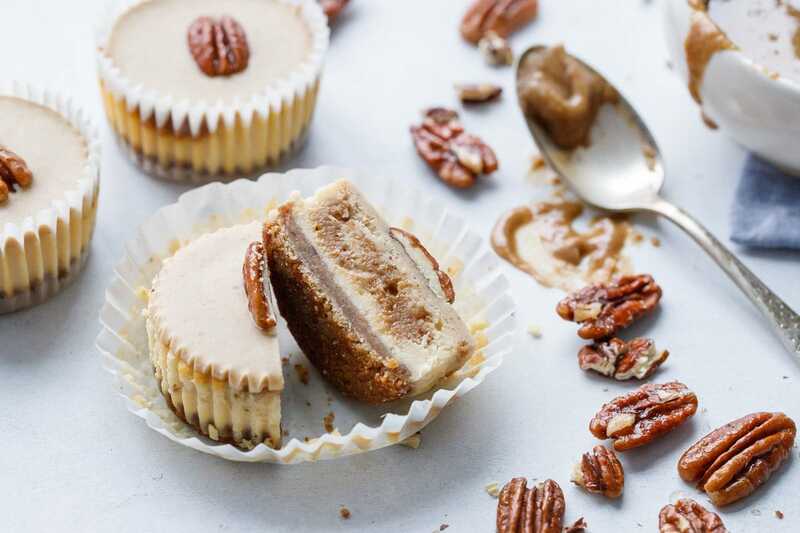 There’s no denying that mini-sized is more delightful, not to mention better for holiday entertaining, which is why these muffin-sized pecan praline cheesecakes are so perfect: everyone gets their own personal cheesecake, no big knives or serving plates or even forks required. I initially set out to make a mashup between a pecan pie and a cheesecake. Which sounds amazing in theory, but, as it turns out, those two things aren’t necessarily compatible (and trust me, I tried, I really did). But as I was trying to find a solution, bumbling around the Internet, I came across something called paté praline, or praline paste. Once I discovered the magic of praline paste I knew that was going to make for a much better final product than problematic pecan pie filling. So here we are… in a pecan lover’s dream. 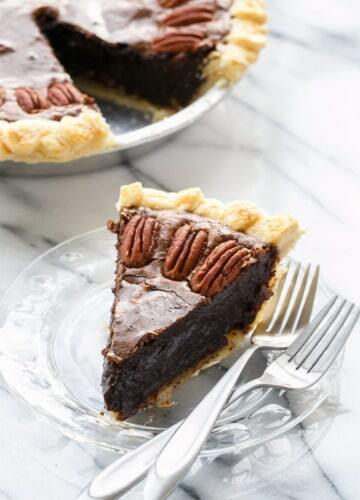 There’s ground up pecans in the crust. I’ve swirled some of the praline paste directly into the cheesecake batter. So I topped it with a white chocolate pecan gianduja (melted white chocolate mixed with my homemade praline paste). The white chocolate softens the intensity of the praline and also allows it to set up into a perfectly toothsome topping not unlike a ganache. 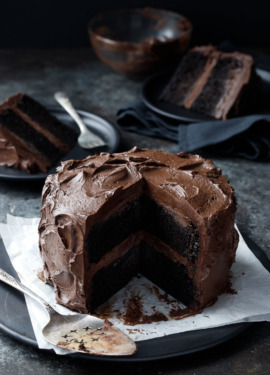 (Also, I think it would be fabulous with milk chocolate too). Oh, and the cherry on top is a single candied pecan. 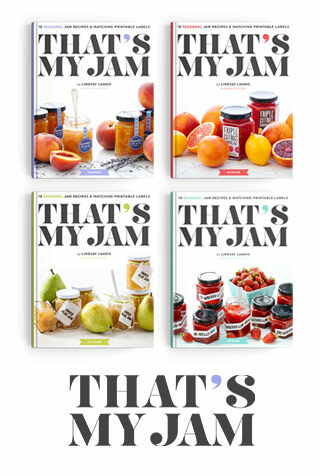 If only so unsuspecting tasters know right off the bat what’s inside. What is praline paste, exactly? Not to be confused with pecan pralines, the classic Southern confection. 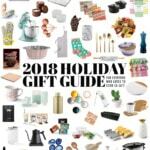 It’s most commonly made with hazelnuts (although it can really be made with any nut), and it is in fact this paste that forms the foundation for gianduja (a smooth chocolate and nut-based spread, Nutella would be the most common variation). Make caramel. I made a wet caramel with a splash of corn syrup for security (crystalizing sugar seems to be my superpower, as it seems). Pour caramel over nuts. 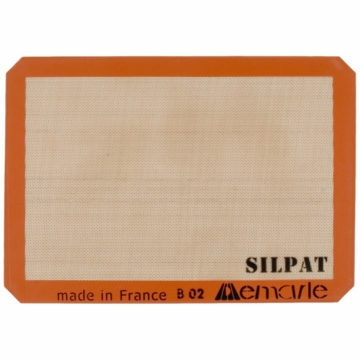 Use a silpat if you have one (that stuff is sticky as… ) Let cool completely, then break it up into smallish bits (a plastic bag and a rolling pin work wonders here). 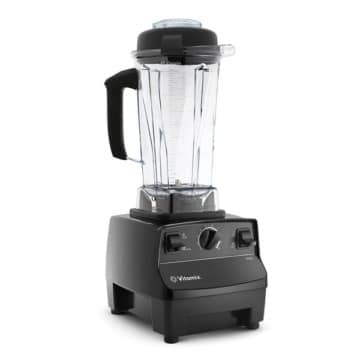 Grind it up in your high-powered blender until it forms a smooth paste. It’s a bit more stubborn than normal nut butter, so I wouldn’t attempt this in a cheap-o blender. A food processor should also work here. Just keep grinding until it goes from powder to paste. I tasted a bit when it came out of the blender, and the first thing that came to my mind was this tastes like teddy grahams. You guys, I legit made teddy graham butter out of little more than pecans and sugar. WHAT. 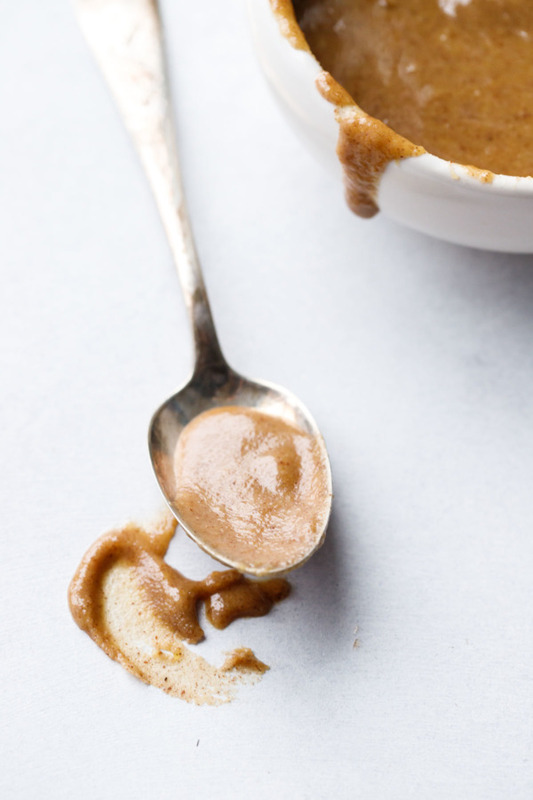 Homemade praline paste isn’t quite as smooth as the commercially made stuff (and yes, you can buy cans of pre-made hazelnut praline paste), but for this recipe, a rustic texture really isn’t an issue. 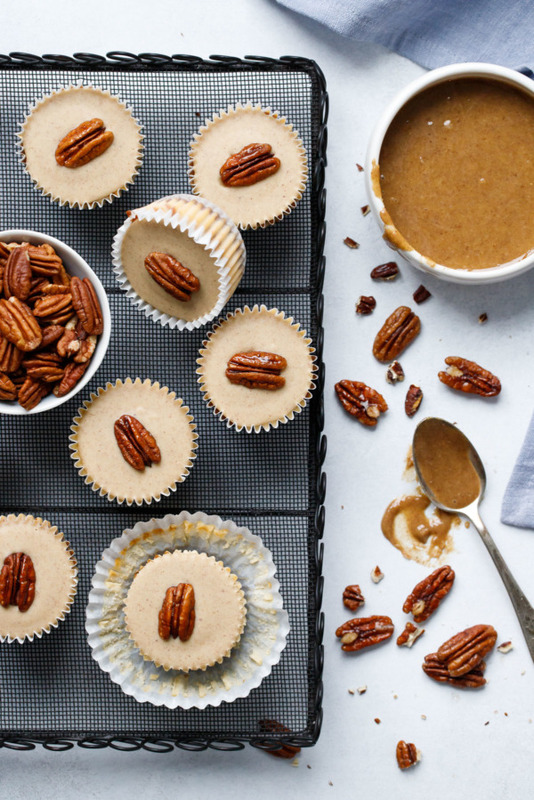 This recipe will make more praline paste than you need for the cheesecakes (but you really need a full 2 cups of pecans for the butter to come together smoothly, less than that and the blender will struggle to grab hold of it). The homemade praline paste keeps quite well in an airtight container at cool room temperature; you can also refrigerate it for longer term storage (whether it will even last that long… well, that’s highly doubtful). 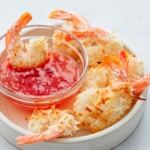 So, you know when your cheesecake puffs up, soufflé-like, in the oven? Which looks all nice and pretty and all until it sinks miserably within minutes of taking it out. Turns out, that rise-and-fall is caused by extra air beaten into the batter. The first batch I made puffed impressively… and equally impressively sunk, forming less-than-pretty concave tops (although those tops make perfect receptacles for glaze, so if yours do end up sinking a bit, don’t despair). After a bit of sleuthing I realized that the culprit was excess air in the batter, caused by over-beating the eggs. I like making my cheesecake batters in a food processor, which incorporates much less air than a stand mixer, but, even so, I had managed to get enough air by mixing the eggs in the food processor to cause my cheesecakes to puff and collapse. The solution was simple: beat everything BUT the eggs in the food processor. Then scrape it out into a bowl and whisk in the eggs by hand. It’d take a heck of a lot of work to incorporate much air into the batter that way (if you’ve ever whipped cream or egg whites by hand you’ll know what I mean). 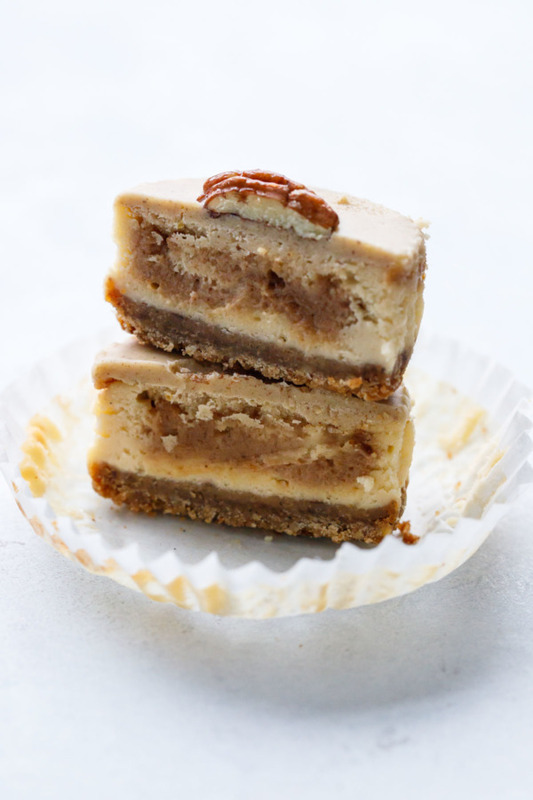 This simple change resulted in perfectly flat topped cheesecakes, hopelessly smooth and just begging for that luscious white chocolate praline glaze. Make sure your ingredients are at room temperature. This means get your cream cheese out of the fridge AT LEAST an hour before baking (more if if’s cold). Eggs too! If you’re in a rush, the soften setting on the microwave works quite well for cream cheese, and you can put your eggs in a bowl of warm water for 20 minutes to bring them up to temperature. Add a smidge of flour to the batter. 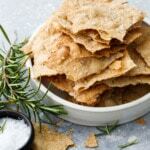 The starch in the flour protects the proteins in the eggs, essentially. Don’t whip it. Feel free to beat the heck out of your cream cheese, sugar and other ingredients, but mix in your eggs by hand. I even recommend beating the eggs with a fork to mix them up a bit before adding them to the batter, then gently whisk until completely smooth and incorporated. Don’t overbake the cheesecakes (they should be just a bit jiggly in the middle, harder to tell on cupcake-sized ones but I’m sure you’ll manage) and then turn off the oven and let the cheesecakes cool for 30 minutes in the oven with the door cracked. This brings the temperature of the cheesecakes down slowly, preventing sinking and (especially on larger cheesecakes) cracking. 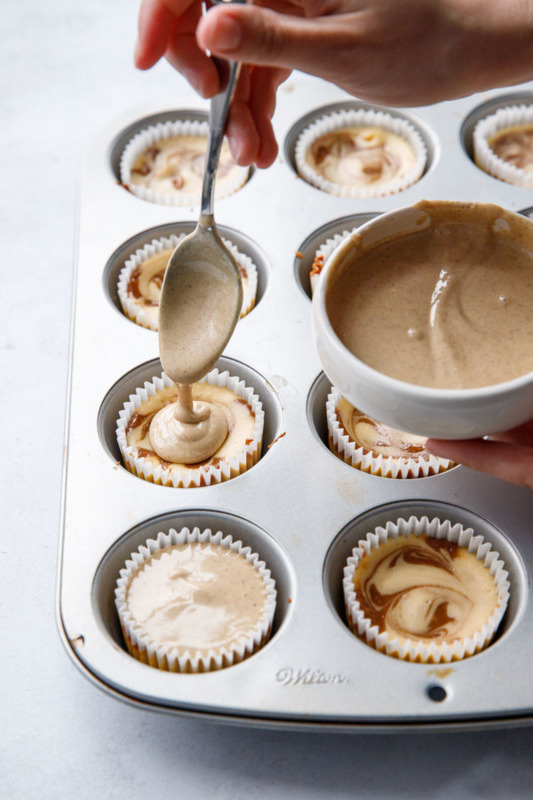 I made these as mini cheesecakes in muffin tins (I also tried a batch in a mini cheesecake tin but I didn’t think they looked quite as finished, oddly enough). 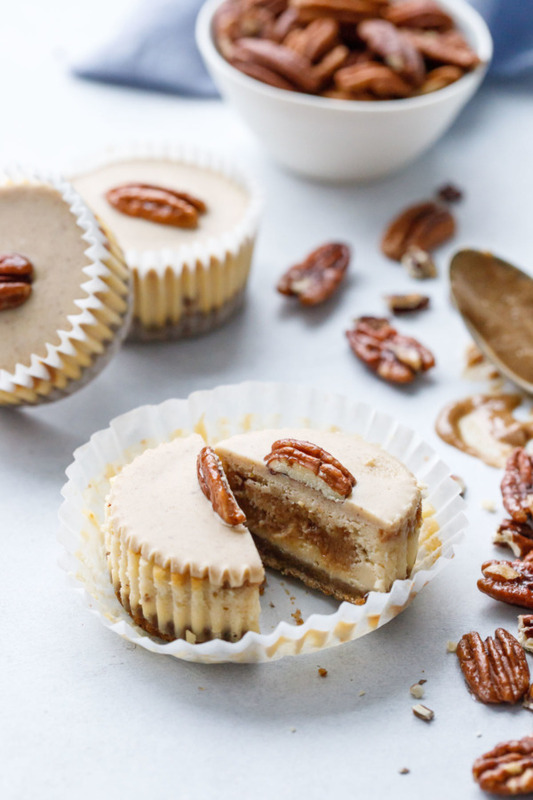 My thought being mini cheesecakes are much more practical for holiday entertaining (no big knives, plates or even forks required). 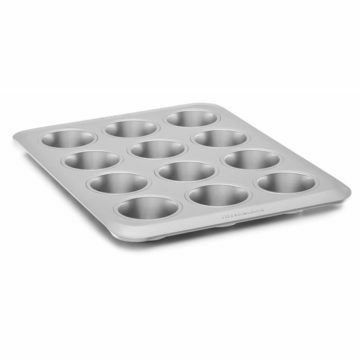 Helpful tip: save your fingers, and use a flat-bottomed juice glass to compact the cookie crumbs into the muffin tins. For smaller sizes a shot glass works well too! I have not personally tried this as a full cheesecake but the base recipe is pretty standard as far as cheesecakes go, so I don’t see why it wouldn’t work. A single batch should fill a 7-inch springform pan, double it for a 9 or 10-inch one (just the crust/filling, there’s enough praline paste for a double recipe already). 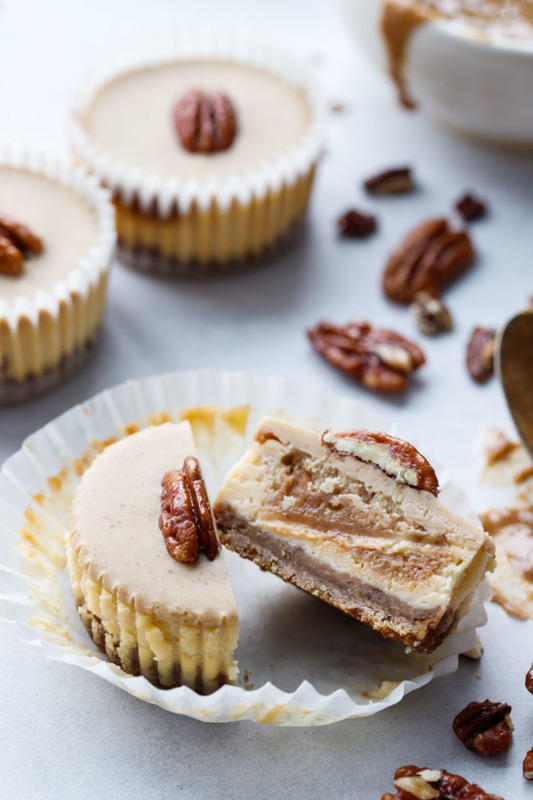 Ultra-creamy mini cheesecakes with a pecan cookie crust, swirled with caramelized pecan praline and topped with a white chocolate praline glaze. If you are a pecan lover you will love this cheesecake recipe! 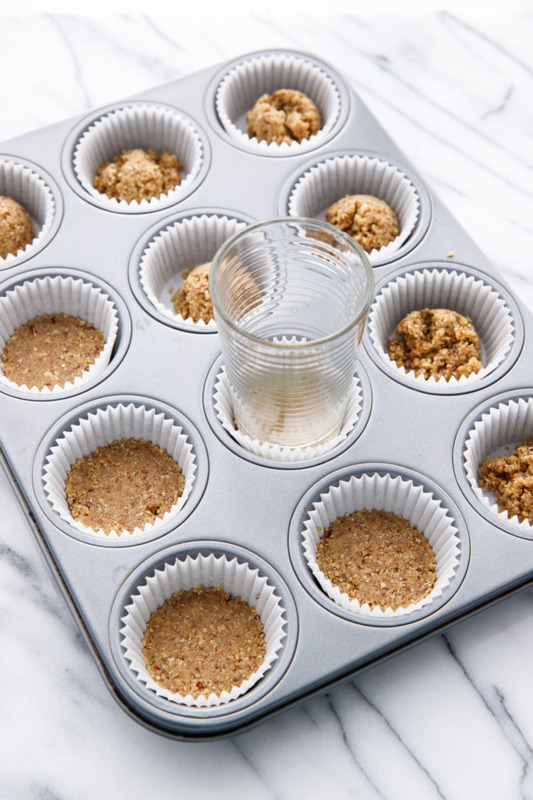 To make praline paste, first spread pecans in a single layer on a baking sheet lined with a silicone baking mat. Set aside. Pour water and cornsyrup into a small, heavyweight saucepan set over medium heat. Add sugar and gently stir with a spoon until sugar is completely dissolved (try not to splash any sugar crystals up on the sides of the pan if you can). 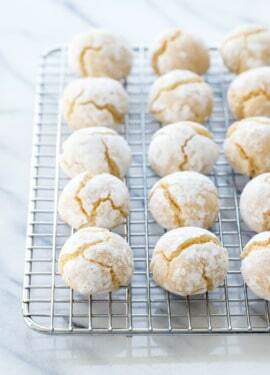 Brush down the sides of the pan with a pastry brush and water to remove any stray sugar crystals. Once sugar is dissolved and begins to boil, stop stirring. Continue to let the sugar boil until it becomes rich amber in color. 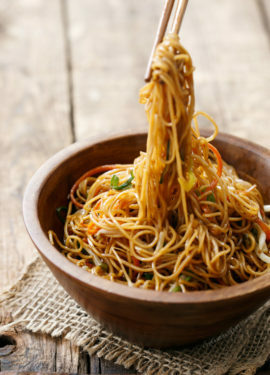 You can gently swirl the pan if necessary to ensure the sugar caramelizes evenly, just don’t stir it after it starts bubbling. Immediately (and carefully!) 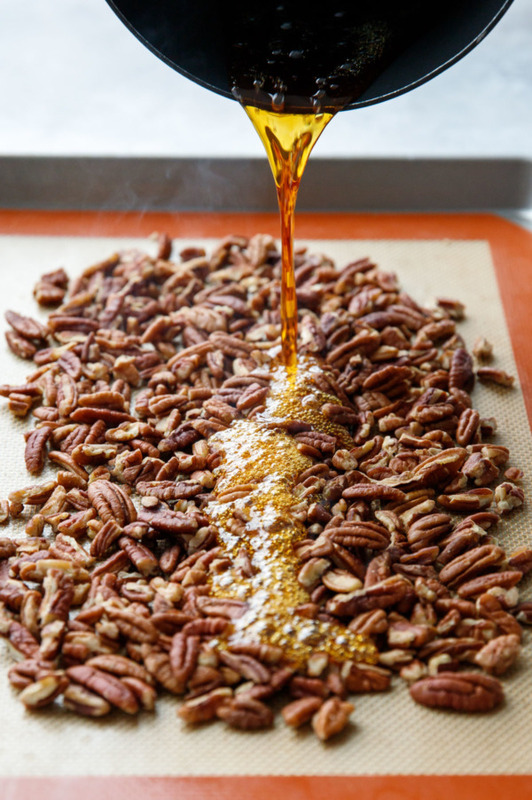 pour hot caramelized sugar over top of pecans on baking sheet. Let cool completely, at least 1 hour. Break up caramelized nuts into large pieces. 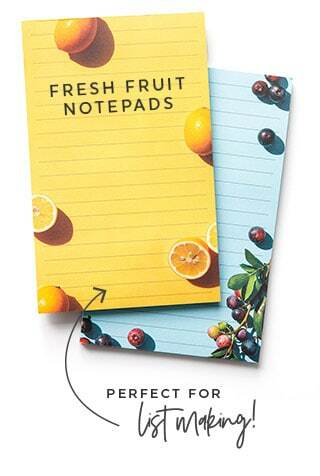 Place in a zip top bag. Wrap with a kitchen towel and bang it a few times with a rolling pin or meat pounder until broken up into chunks. 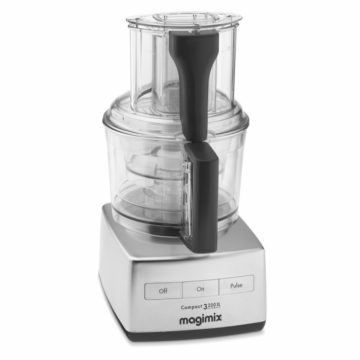 Transfer broken up pieces to a high-powered blender or food processor. Start on reasonably low speed and work your way up, until the caramelized nuts transform into a smooth butter. This might take a while, just be patient with it. Scrape down the sides of the container as needed to ensure everything is mixed smoothly. Transfer to a bowl and set aside. Praline paste will keep in an airtight container at room temperature for up to 1 week. 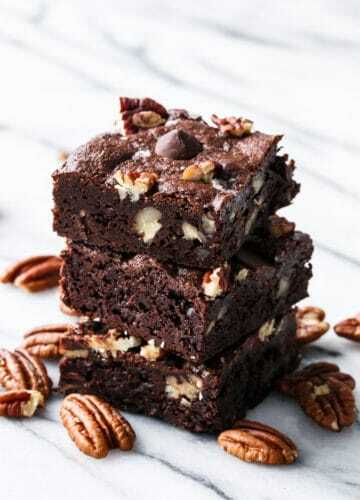 To make the crusts, grind up cookies and pecans in a food processor until finely ground. Drizzle in butter and pulse until evenly moistened. 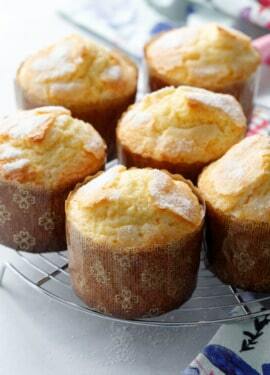 Press into muffin tins lined with paper cupcake liners. 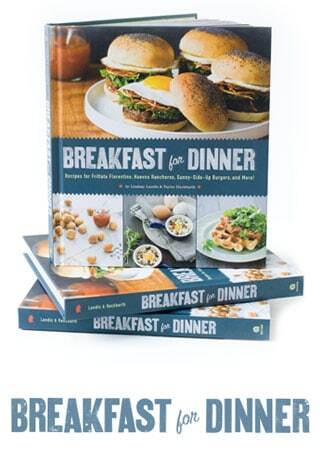 You’ll want about 1 tablespoon of crumbs for each standard-sized muffin cup. 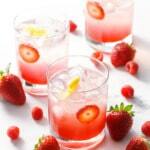 Use a flat-bottomed juice glass or tart tamper to press the crumbs firmly in an even layer. Bake crusts for 4 to 6 minutes or until set and edges are barely starting to brown. 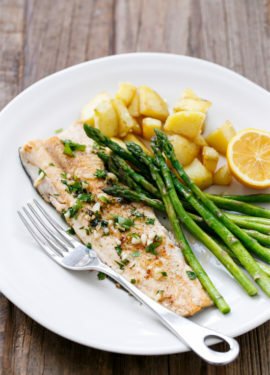 Remove from oven and let cool completely while you prepare the filling. For cheesecake filling, combine softened cream cheese, brown sugar, cream, flour, vanilla and salt in a food processor or stand mixer. Mix until completely smooth, scraping down the sides of the bowl as necessary. Transfer to a mixing bowl. Add egg and whisk by hand until completely incorporated. Spoon out 1/4 cup of batter into a small bowl. Add 3 tablespoons praline paste and stir until smooth. 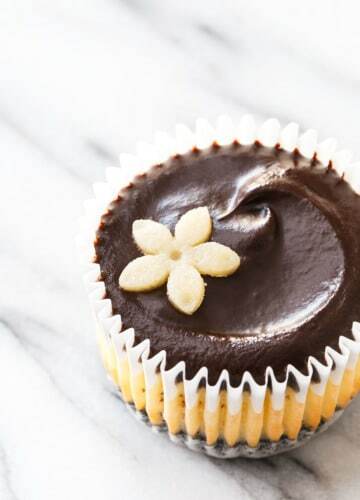 You’ll use this to make the swirl filling. 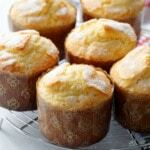 Fill each muffin cup with about 3 tablespoons of batter, filling no more than 2/3 full. You should have enough for about 10 cups. Reserve a little bit of the plain batter for the swirl. Drop a few dollops of praline batter onto top of each cheesecake, then another dollop or so of plain batter. Use a toothpick in a figure-8 pattern to gently swirl the two colors together. Bake cheesecakes for 15 to 17 minutes or until edges are set and center still jiggles ever so slightly. Turn off the oven and crack the oven door; let cheesecakes cool in the oven for 30 minutes, then remove and place pan on a wire rack to cool completely. (At this point cheesecakes can be glazed or also refrigerated overnight if desired). For topping, gently melt white chocolate and 3 tablespoons praline paste. 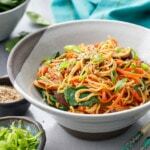 You can do this in the microwave, heating in 15 second intervals at 50% power (stirring between each interval), or on the stovetop over low heat (keep the pan on the burner for a minute or two, then remove it for a minute or two. You just need barely enough heat to melt the white chocolate and nothing more), or in a chocolate melting pot on the ‘warm’ setting. Once topping is melted and smooth, spoon about 1 tablespoon onto the top of each cooled cheesecake, jiggling the spoon on the surface of the glaze to spread it out to the edges. 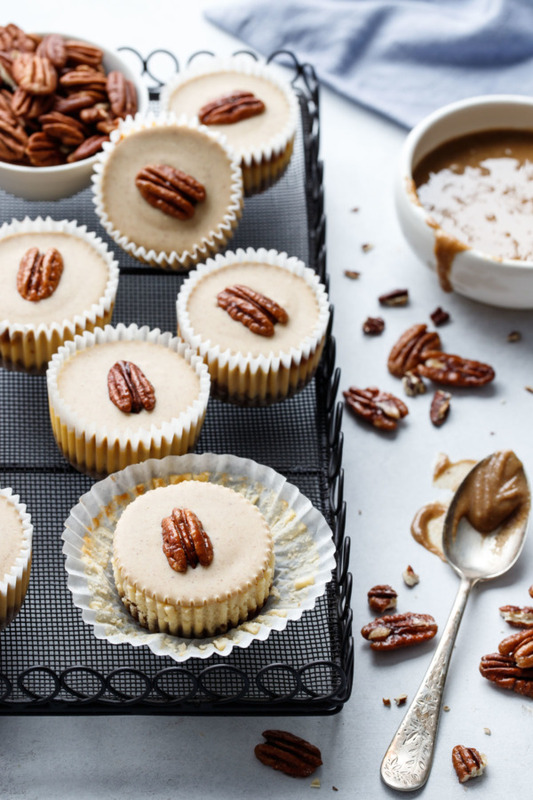 Top each cheesecake with a candied pecan. 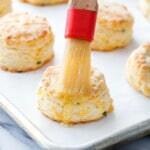 Refrigerate for at least 1 hour or until glaze is firmly set. 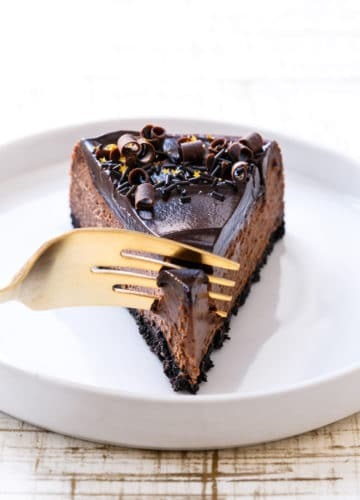 Cheesecakes can be made up to 2 days ahead of time and refrigerated until ready to eat; let come to room temperature for 20 minutes before serving. *It is essential that your ingredients be at room temperature if you want a smooth cheesecake. Get out your cream cheese and eggs AT LEAST 1 hour before you start baking. As far as a pecan pie/cheesecake mashup goes, I’ve been using the following recipe for years – my uncle had been making it my whole life. 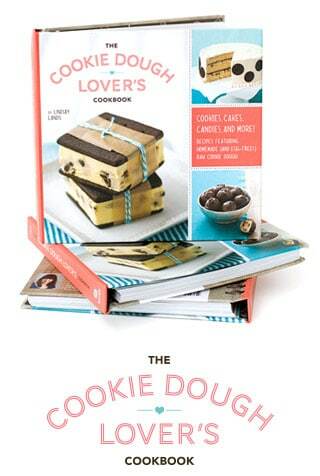 Turns out it was the winning recipe in a Pillsbury Bake-Off in the ’60s! It’s wonderful. Maybe it only works for full sized cheesecakes. When I tried layering the two fillings the pecans just sunk into the middle and then bubbled over in the oven. Since there’s extra praline paste, would you say there would be enough leftover to double the cheesecake recipe? 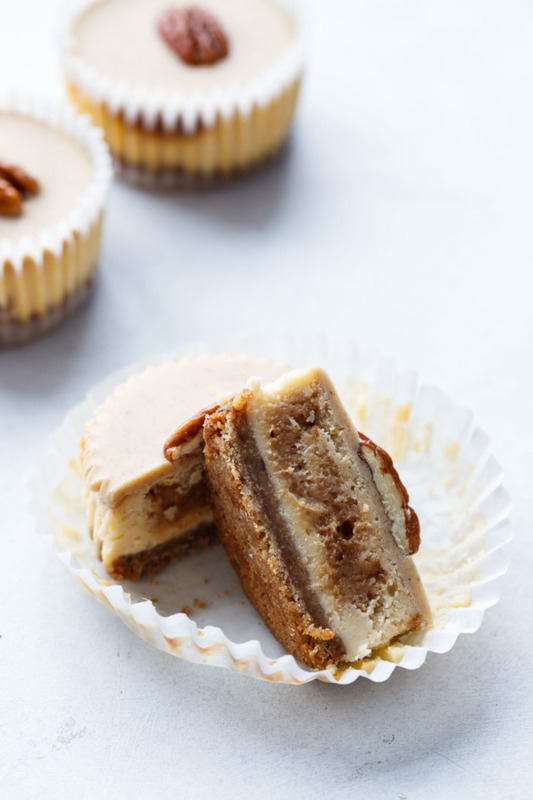 These mini cheesecakes look so delicious and I love that flavors combination! love the servings sizes and the pralines, nice sized party serving, thank you! 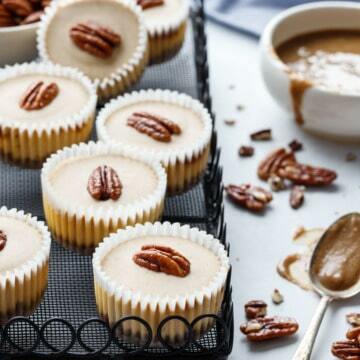 Do you happen to have a recipe for “candied pecans” that are used to top off these Mini Cheesecakes? I usually just buy them (lazy, I know lol!) 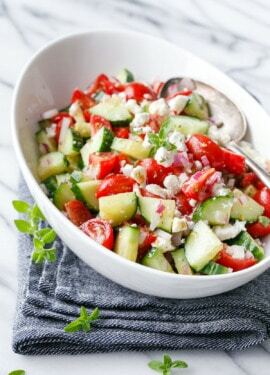 but there are instructions how to make them here: https://www.loveandoliveoil.com/2008/05/poached-pear-and-goat-cheese-salad-with-candied-pecans.html (coated with egg white then sugar) or here https://www.loveandoliveoil.com/2015/02/roasted-beet-and-farro-salad-with-citrus-vinaigrette.html (tossed with maple syrup and sugar).